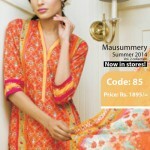 Mausummery Latest Women Summer Dresses 2014 Volume 2. 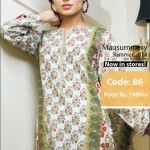 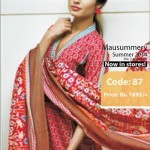 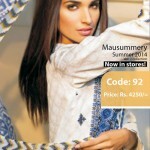 Mausummery is leading fashion brand of Pakistan.It was established in 1997.This fashion brand offer us latest and new dresses collection for casual wear formal wear and semi formal wear dresses collection for women and girls. 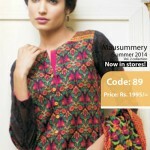 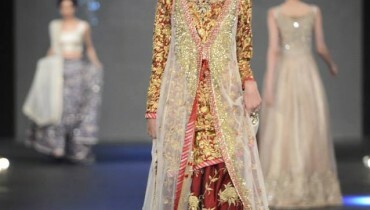 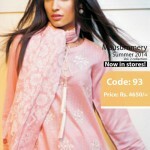 The brand is quite well-known among stylish women.It offers lawn collections every year.Apart from lawn,it offers winter collection also.Mausummery winter dresses include un-stitched two pieces and three pieces suits that can be worn casually, Now freshly it launched latest new summer casual Wear Dresses Collection 2014 for women.